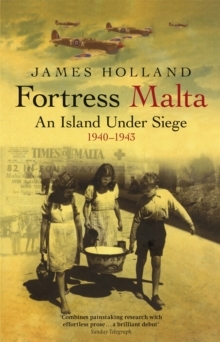 NOW WITH AN INTRODUCTION BY W. STANLEY MOSS'S DAUGHTER GABRIELLA BULLOCK AND AN AFTERWORD BY PATRICK LEIGH FERMORIll Met By Moonlight is the true story of one of the most hazardous missions of the Second World War. 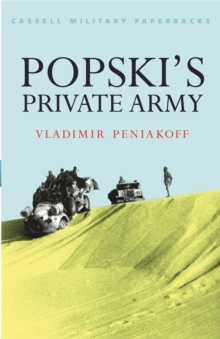 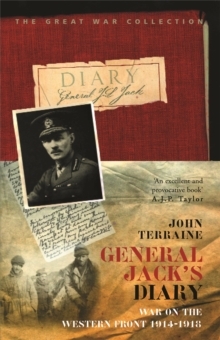 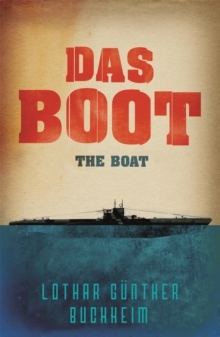 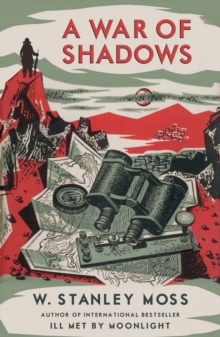 W. Stanley Moss is a young British officer who, along with Major Patrick Leigh Fermor, sets out in Nazi-occupied Crete to kidnap General Kreipe, Commander of the Sevastopool Division, and narrowly escaping the German manhunt, bring him off the island - a vital prisoner for British intelligence. 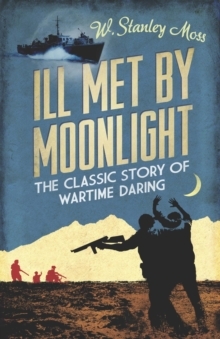 As an account of derring-do and wartime adventure, made into a classic film starring Dirk Bogarde, Ill Met By Moonlight is one of the most brilliantly written, exciting and compelling stories to come out of the Second World War.